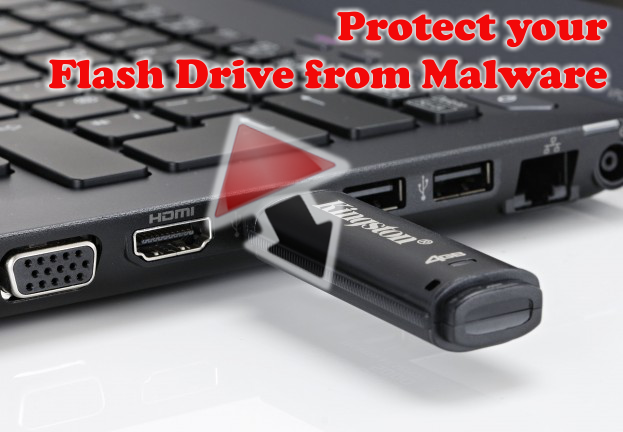 Often times, sharing files through USB Flash drives also means sharing malwares. These malwares are easily spread from an infected device to another especially via USB port. Most of these viruses normally execute immediately the flash drive is being inserted into the USB port and most anti-virus are helpless to offer protection once the malware has run and gotten into the system registry. When this occurs, the most common option is full formatting which might lead to loss of valuable data and files. To prevent this, without investing much on resources draining security suites, this article list the 3 methods to protect your USB flash drive from viruses from your laptop. This is most useful if you run a business center that needs to access data from various USB flash drives. Since most viruses from USB flash drives depends on Windows auto run feature to execute, USB Guard works disabling the Windows auto run feature for flash drives and also scan and block all executable files on the drive. To prevent cases of accidental deletion, the software offers an option to check the suspicious files before deleting. USB Guard is light-weight , easy to install and use and runs silently in the background. Download USB Disk Security here or the latest version from the developer's site. Actions on the USB port are controlled by settings on the System Registry. These settings can easily configure to change the behavior of your computer when you a USB flash drive is inserted into it. The best technique is to prevent the malware from your computer from executing in the USB flash. This is mostly useful if your infected computer always hid files on the plugged flash drive. .
- To do this, backup your registry settings first. - Open Run program (press Win+R) and type regedit to open the Registry Editor. To back up the complete Registry, open Regedit, select Computer and right-click on it. Now select Export. Give the file a name and set a location where you want it saved. Now save the file with the extension “.reg”. Go to where you save the above file and click on it. In the pop-up window chose YES and then OK. You will get a success notification. The USB port is now protected, you can then plug in your flash drive and copy out your files without fear of infection. It should appear as below if you had saved the two reg files correctly. With that, your defense is now disabled. Most premium security and Antivirus software do package USB scanning and protection as part of their features but you need to pay. 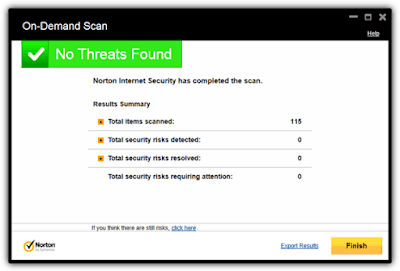 Most of these Antivirus programs just have normal protection that gives alerts only when the viruses are already attempting to get into the system. 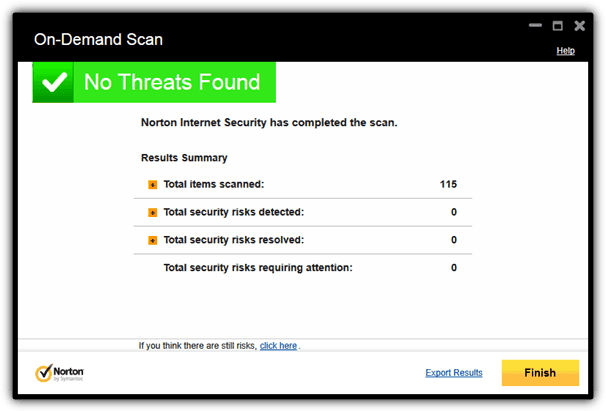 This might be a big risk as some dangerous Malwares find ways to get into the registry before initiating actions that will alert the Antivirus and this is always too late as the struggle to gain control between the virus and your Antivirus might render your computer useless for the duration. In conclusion, the best way to guard your Flash Drive and Laptop from USB viruses that hides or destroy files on the flash drive is to install the USB Guard and save the two registry files to your desktop. Then you can enable the protection when you want to plug in a flash drive and also disable it at will with the second registry file.